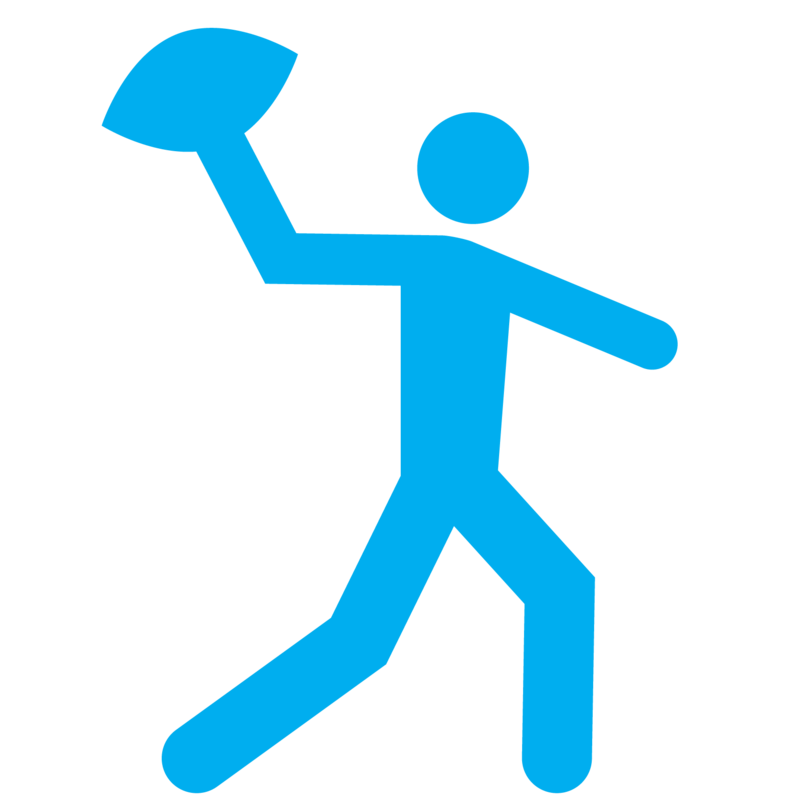 Flag football is a one-day clinic offered typically in the summer or fall season to children in the Allstars Division. The players learn the FUNdamentals of flag football and experience the fun of scrimmaging. Learn more about scholarships here. Volunteers help children progress their individual skills with direct guidance from the football coach who will use drills and scrimmages to teach the FUNdamentals of flag football.